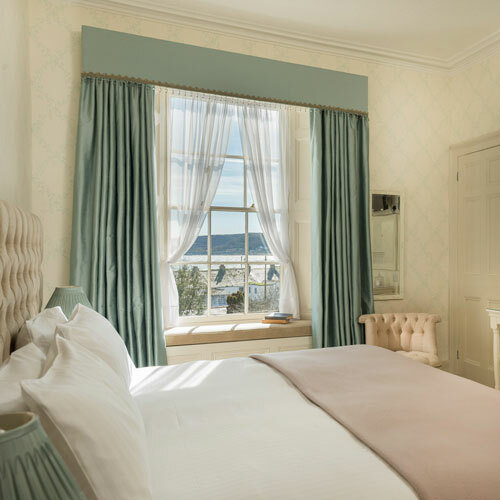 Welcome to Camilla house, an elegant Guest House by the sea. 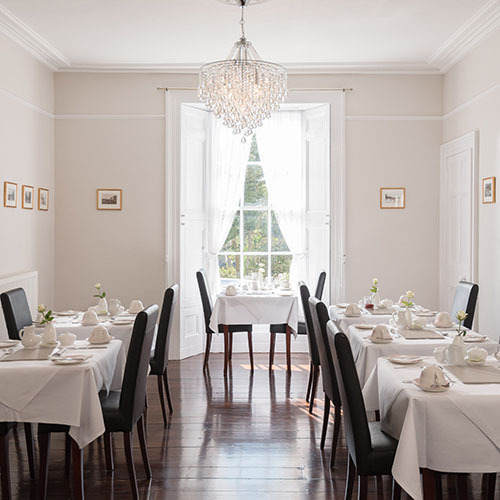 A friendly welcome awaits you at Camilla House, an elegant Grade II listed building within a conservation area, graded as 5* Gold by the AA with that personal touch. Camilla House is a small 8 bedroom Guest House, with check-in hours of 3-6pm and limited access for Guests only. 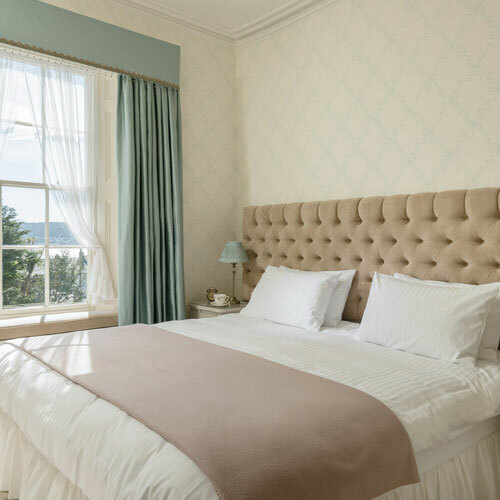 Welcome to Camilla House, are you looking for Penzance accommodation? Then consider this award winning AA inspected ‘5 Star Gold’ quality Guest House. Camilla House is a late Georgian town house built in 1836 for a Master Mariner operating out of the port of Penzance and now tastefully converted accommodation for visitors to Penzance. 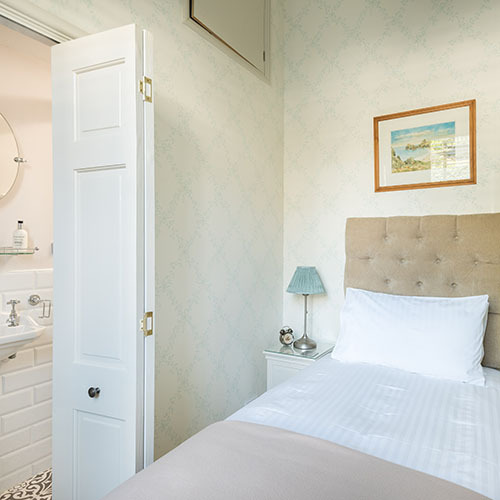 Relax in a friendly environment which has recently undergone major refurbishment to all bathrooms, the Lamorna Guest room, hallway and guest lounge to provide a high specification finish that maintains the original character and charm. 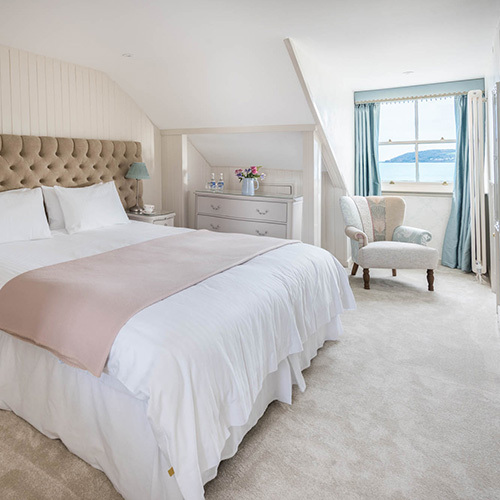 During the 2017-2018 closure, the final refurbishment works were carried out to the Penberth and the St Loy guest rooms to duplicate all other recent refurbishment. 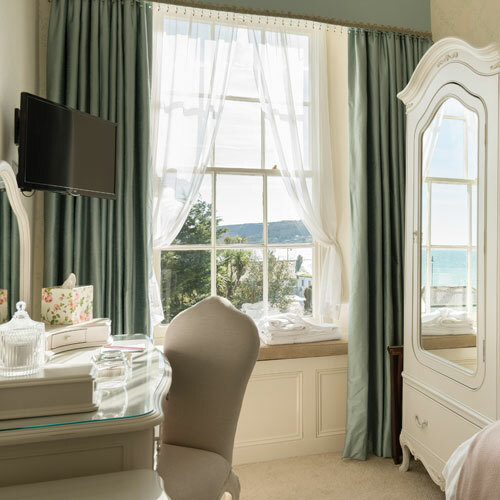 Provides an ideal base for exploring West Cornwall – St Michael’s Mount, Lands End, St Ives, Minack Theatre, many Sub Tropical Gardens and convenient for travel to the Eden Project & Falmouth Maritime Museum. 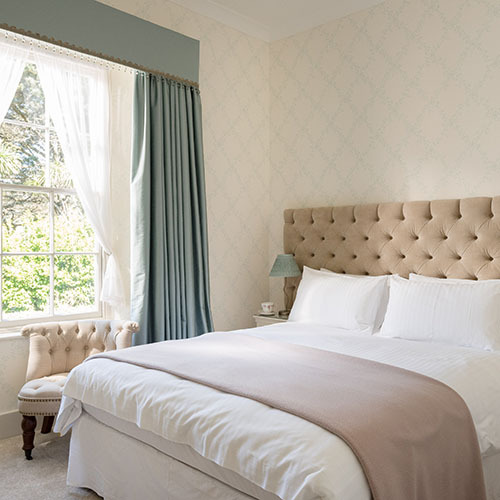 Guests enjoy a wide range of award winning breakfasts based on local fresh produce, broadband Internet access and off street parking is available, comfortably fitting 4 cars. Camilla House is a 5-10 minutes walk to train/bus station & ferry for Isles of Scilly. A Reduced Rate plan is currently in place when booking direct. 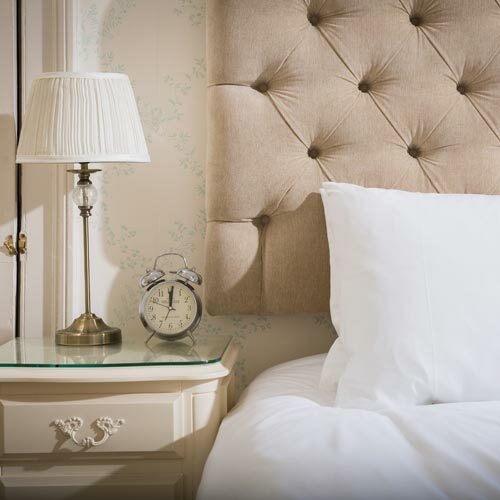 A reduction of 5% for a minimum 5 night stay & 7.5% for a minimum 10 night stay.